I'm a full-time sheep shearer with more than 15 years professional experience. I grew up on a family farm in Western Massachusetts, and for as long as I can remember, I've loved raising, caring for, and spending time with sheep and those who have sheep. I sheared my first sheep when I was 11 years old, and attended shearing school for the first time when I was 17. I was hooked immediately, and knew I wanted to pursue a career in sheep shearing. ​With the exception of the years I spent at college earning my degree in Business Management, I've been a full-time sheep shearer ever since. I've spent my entire life working with sheep, and of more than half my life training and working as a professional shearer. Along the way, I have sheared and trained overseas in such amazing sheep countries as New Zealand, Australia, and Wales. In New Zealand, I spent several months working for Motu Tua - a shearing contractor who employs as many as 35 shearers at a time. While there, I met a contractor from Wales, Alfie Griffiths, for whom I later worked for two summers. In Australia, I worked and trained with Aidan Copp, a sheep shearing world record holder. I regularly offer shearing demonstrations at a variety of educational events, fundraisers for non-profit organizations, fairs, and festivals (e.g., Shearing Day at Stone Barns Farms and the Stamford Museum and Nature Center). Currently, I serve as the vendor co-chair for the Massachusetts Sheep & Woolcraft Fair in Cummington Massachusetts. My brother Nathan and I run our family farm (Busy Corner), and raise Dorset and Tunis sheep. ​But shearing for others is how I earn my living. Last year, I sheared more than 14,000 sheep, visiting almost 500 farms. I am passionate about what I do - about working with sheep, and about working with those who take on the hard work of raising sheep. 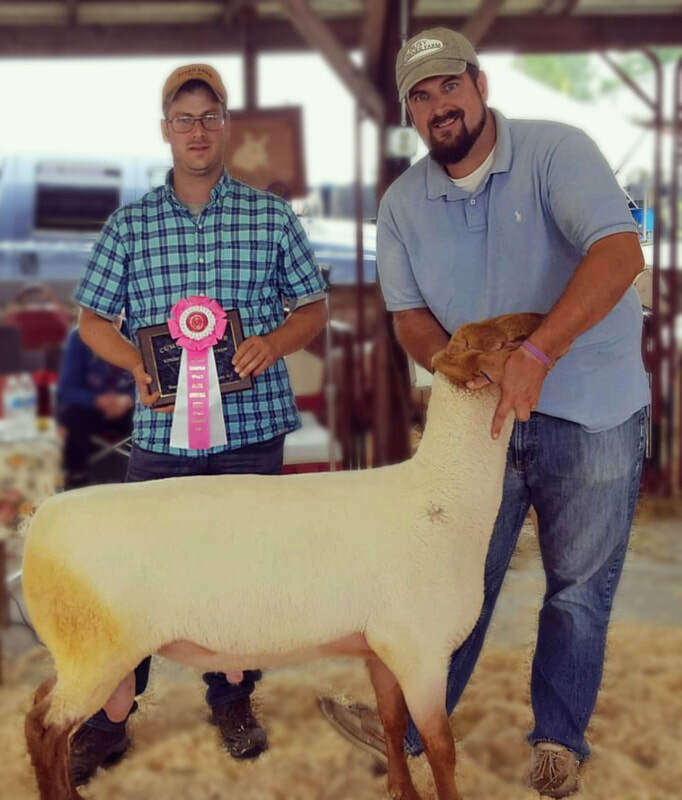 I take seriously my commitments to quality shearing, careful handling, and reliable service. I am happy to work with all shepherds - regardless the size of their flock (1 to 3000), regardless their purpose for raising and caring for sheep (for meat, for wool, or just for fun). You'll find answers to questions I'm most often asked (about shearing in general, or about my services specifically) here. For answers to other questions, to schedule a shearing appointment, or just to connect, click here or use the buttons below.